Think a Navajo Weaving Costs Too Much? Think Again! 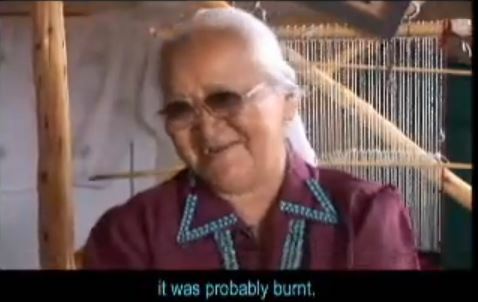 Navajo master weaver Sadie Curtis talks about her craft. 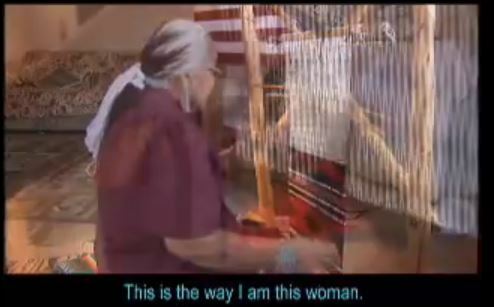 Filmed and edited by Laurie McDonald, consulting anthropologist Teresa Wilkins, UNM–Gallup, native cedar flute music by Terry McKinley. Produced in 2006.